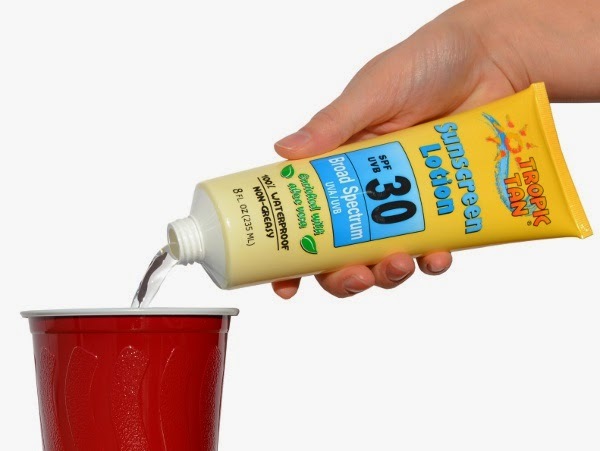 I’m not entirely sure how I feel about this sunscreen flask. If you’re using it at the pool, it seems lame, but kind of brilliant if you’re taking it to a baseball game. It certainly would have been easier than what we used to do to smuggle booze into games in college.